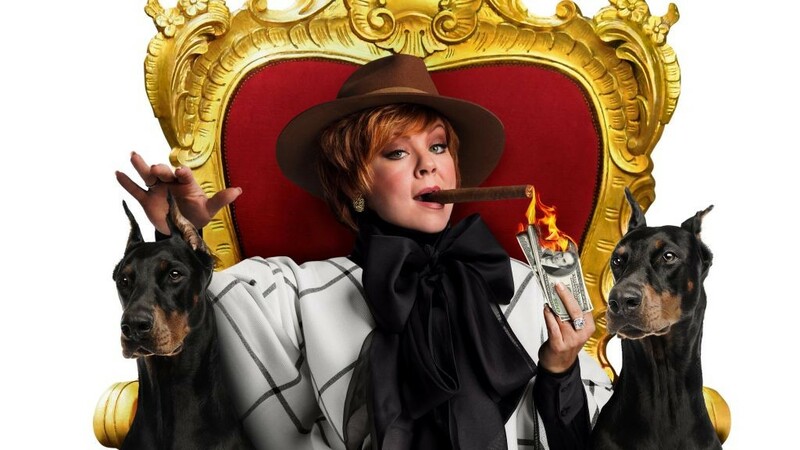 First, I'd like to say that I'm a Melissa McCarthy fan, her movie Spy was my best movie in 2015. And that's why it hurts my eyes and mind to seat through a viewing of her latest work "The Boss". The Boss felt a little half-baked and downright implausible (yeah, i know it's a movie and a comedy too), the storyline makes it quite easily mistakable for something that Adam Sandler wrote. The movie follows the life of Michelle Darnell, a self-made business mogul and the 47th richest woman in America, who went from being the orphan child that nobody wanted to being a motivational speaker and corporate shot caller and then having nothing after being jailed for insider trading. The first act of the movie was really good, i felt moved by the orphanage scene, the part with T-Pain was really good, and then her back and forth with her assistant Kirsten Bell. I didn't care much for Peter Dinklage, his character kinda stuck out like a sore thumb. The second act is really where the movie went downhill, the brownies sales as her comeback plan felt quite outlandish if felt like the writers had watched too many Adam Sandler movies. The fight scene also didn't work for me and neither did the break in to steal the contract at Renault. At the end "The Boss" is not as funny as might or should have been and even Melissa foul mouthed character carried over from Spy could save it from itself.